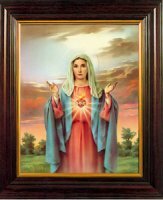 Wood Framed Immaculate Heart of Mary Picture. 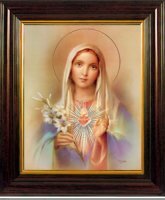 Mahogany Wood Framed Immaculate Heart of Mary Picture. 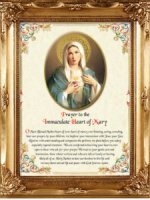 Florentine Immaculate Heart of Mary Statue 12 Inch. Key Ring - Immaculate Heart of Mary. Florentine Immaculate Heart of Mary Statue. 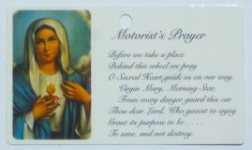 Sacred Heart of Mary & the Motorist's Prayer.